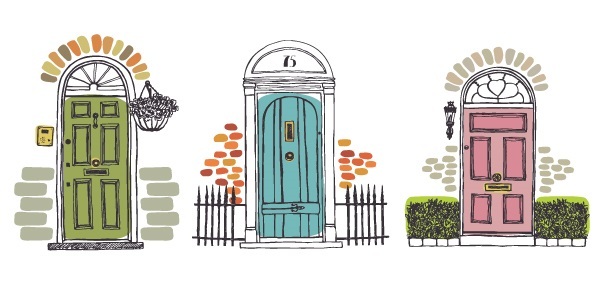 The Bay Head School Foundation presents its Kitchens By The Sea Tour. 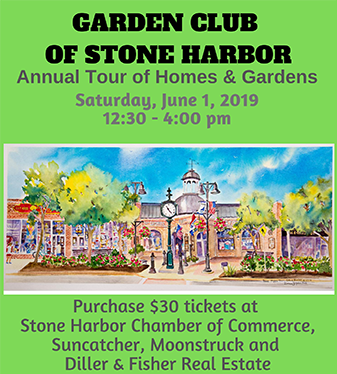 The tour features 10 beautiful Bay Head and Mantoloking homes decorated by talented local designers who have donated their time and expertise to enhance the beauty of these homes with floral arrangements, tablescapes, and elegant touches. 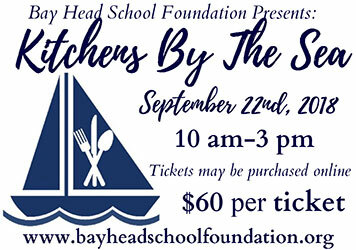 Proceeds benefit the Bay Head School.